FLINT, MI — According to Essence Magazine, some political experts have dubbed 2017 the year of the Black Woman Mayor, 25 of which currently lead cities with populations over 30,000. 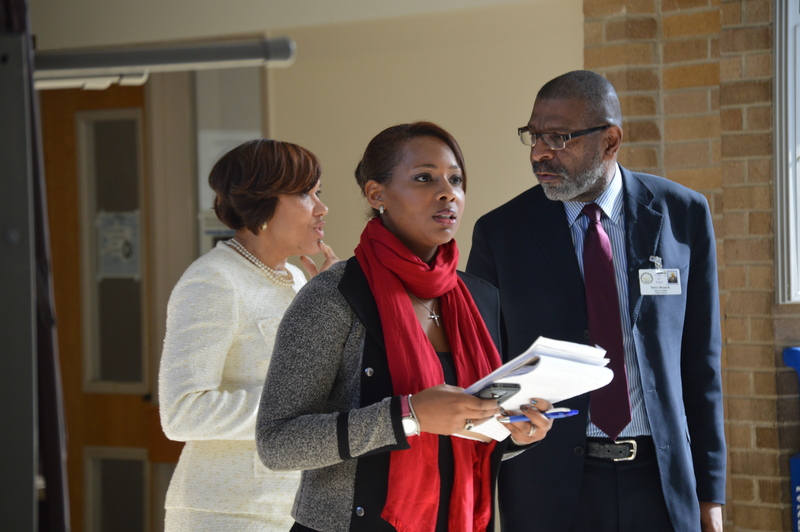 One of these is Flint’s own Mayor Dr. Karen Weaver, who faces the latest mayoral recall election this Tuesday, Nov. 7. She speaks candidly with Flintbeat.com reporter, Sherrema Bower, on having more women at the table, her decision-making as a leader, family, and the women she surrounds herself with. 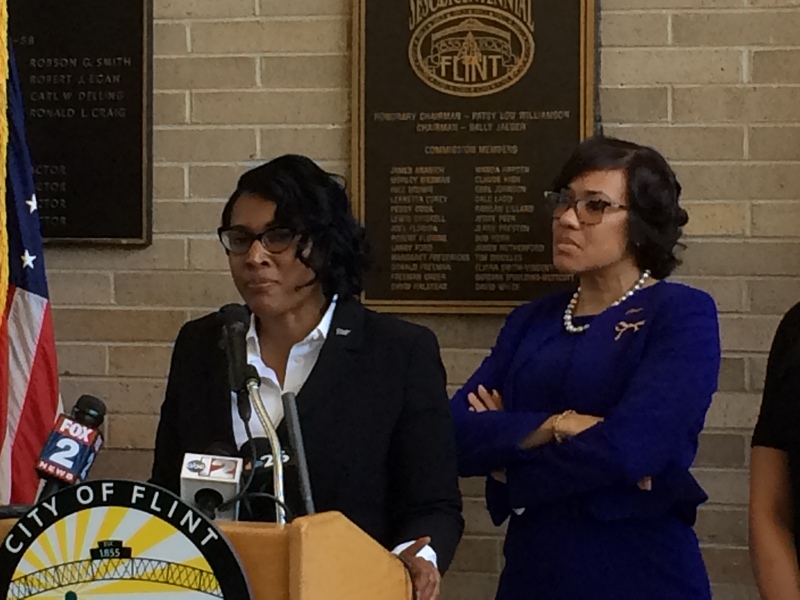 Under the leadership of Weaver, there are a number of women holding key positions with the City of Flint – a move that she says happened both organically and from ties that she had with a number of capable women in her professional circles. She has faced rumors that she is not the decision maker at City Hall, but says she plays an active role and that she has the final say with her administration. “I am the one that will make the ultimate decision, but you have to have people around you that you trust, [providing] information so you can make the best decision,” she said. A number of people and organizations have been Weaver’s allies. For example, the Concerned Pastors for Social Action, her executive team, volunteers, other women leaders like Congresswoman Brenda Lawrence, and the women mayors of Gary, Indiana, Pontiac and Oakland, Michigan. 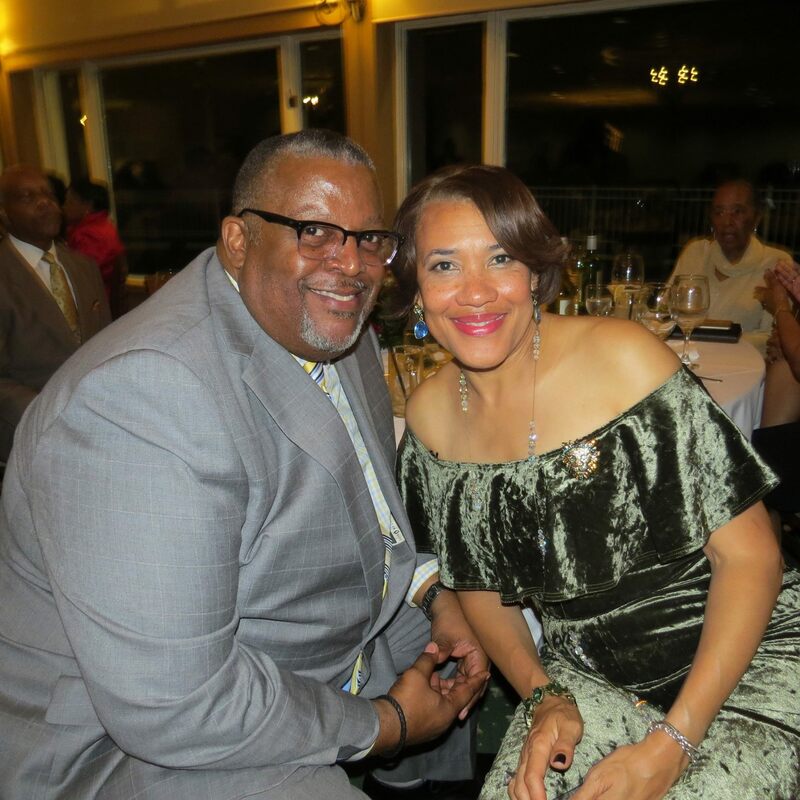 She especially named the Conference of Mayors, and the African American Mayors Association. “They come here, they call, they’ve made sure I have been in front of certain people. Even when I declared the water crisis [an] emergency, they were right here, and they have been by my side every step of the way,” Weaver said. Weaver said her conversations with mayors in these organizations have helped because they understand “those tug-of-wars that you may have with other elected officials,” and how the “game” of politics sometimes supersedes what a mayor hopes to accomplish. She surrounds herself with women. “I have a group of women that I talk with,” she said. 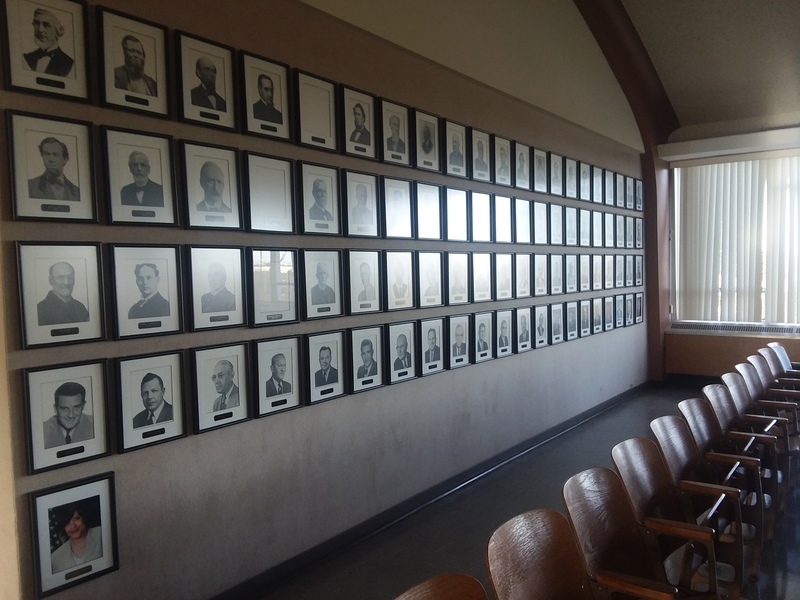 One of these is Bessie Straham, the first African American female principal of Flint’s Northwestern High School. Weaver said that the people she surrounds herself with “have been allies, friends, [and] supporters. Family still remains the foundation of inspiration for Weaver as she points to her mother, Marion Coates Williams, as one of the “greatest” influencers in her life. Weaver said that in comparing what she goes through now as being the first woman mayor of Flint, is probably not nearly so hard as it was for her mother. She also spoke of her father, Pediatrician T. Wendell Williams, the first African American elected to the Flint Board of Education, and for whom Williams Elementary School was named. Weaver’s father passed away while attending a conference in Florida with the Flint Board of Education. “And when he went to the hospital, they did not treat him because they did not treat blacks there,” Weaver said. “They sent him to an inferior hospital [for] black people. And it didn’t matter that he was their colleague – he was a doctor just like they were. But ‘We’re not going to treat you,’ and the wrong procedure was done. He never came home.” She was just seven years old at the time. Concerning the home front, Weaver said she tries to maintain balance in career and family. Her husband Wrex Weaver and her three adult children are supportive, and help her balance her career as Flint’s mayor and their life at home. When asked about the impact her mayorship and the recall have had on her family, she said it is hard, but they manage to push through. Weaver said that when she decided she was going to run for mayor, her family begged her not to. Although Tuesday, Nov 7, Weaver faces a mayoral recall election, she said that she believes she will be able to finish the work she has set out to do.